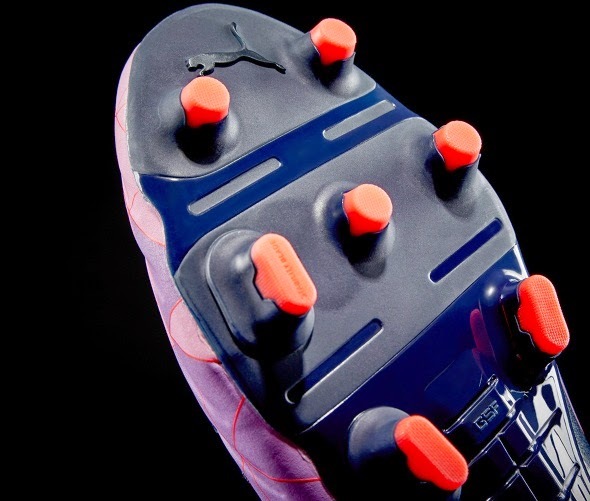 Puma have today (January 9, 2015) unveiled their new Evopower 1.2 Camo cleats. 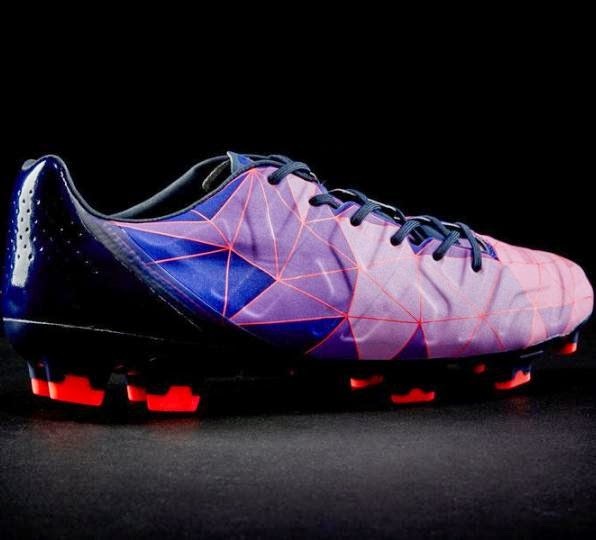 The boots feature a striking 3-D design and only 580 pairs of them will be sold globally by German sportswear giant. 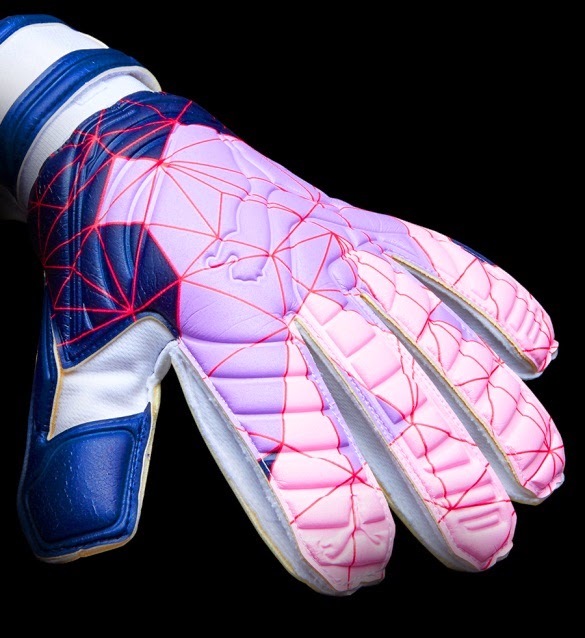 Along with the boots, Puma also unveiled new goalkeeping gloves in the form of the PUMA evoPOWER Grip 2 RC Camo, featuring the same design as the Camo cleats. 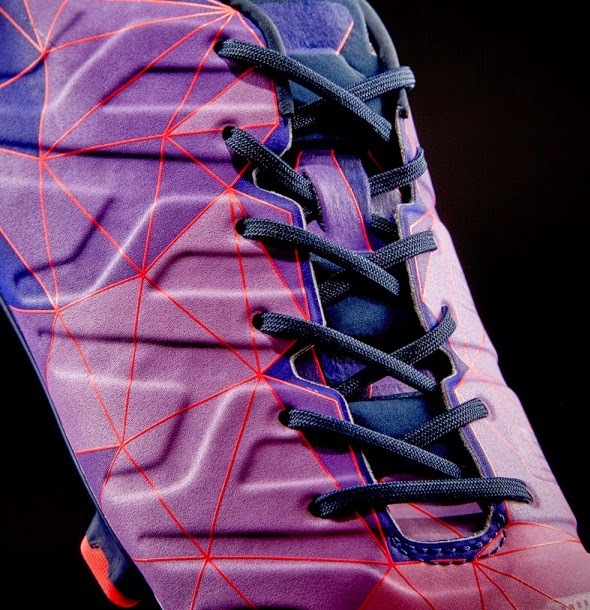 Check out some pics of the new 2015 EvoPower 1.2 Camo Cleats and the EvoPower Grip RC2 GK Gloves.